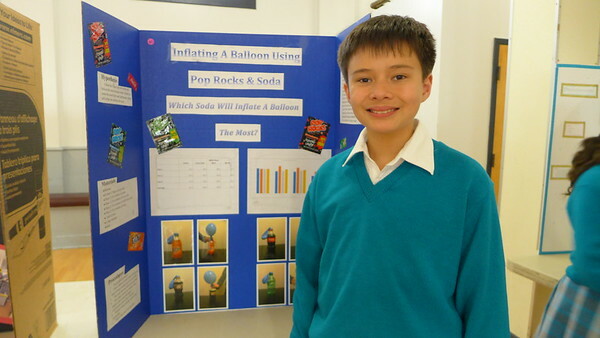 The St. Finn Barr Science Fair was a wonderful success! 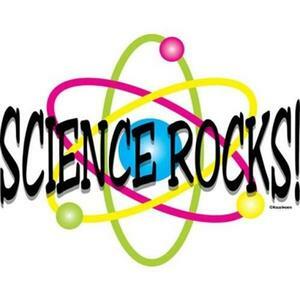 Congratulations to all of our 6th and 7th grade scientists for their outstanding efforts. 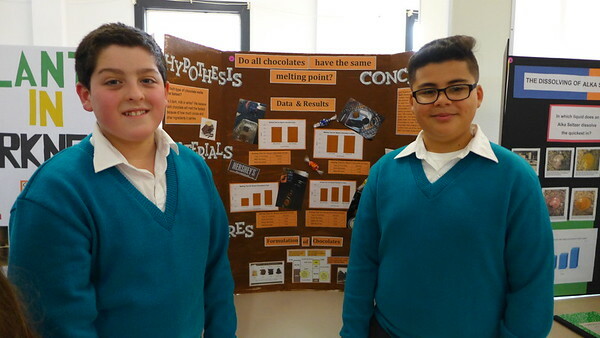 The critical thinking and effort that went into the projects came alive with each student presenting their project to our visiting guests and fellow students. 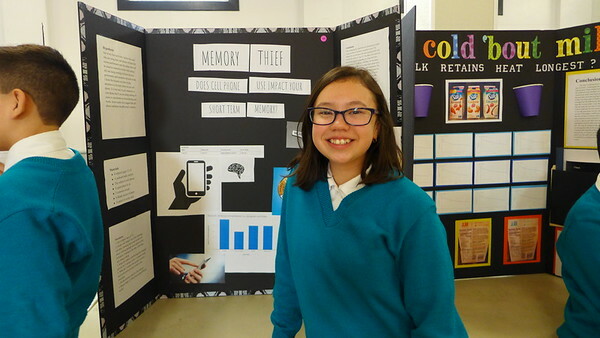 Those with overall top scores will move on to the San Francisco Science Fair at the Randall Museum. 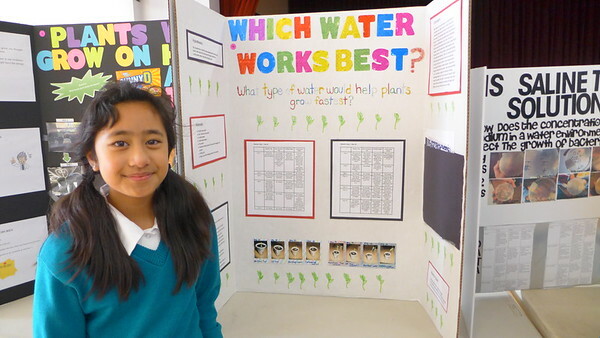 "Which Type of Water is Best for Plant Growth?" 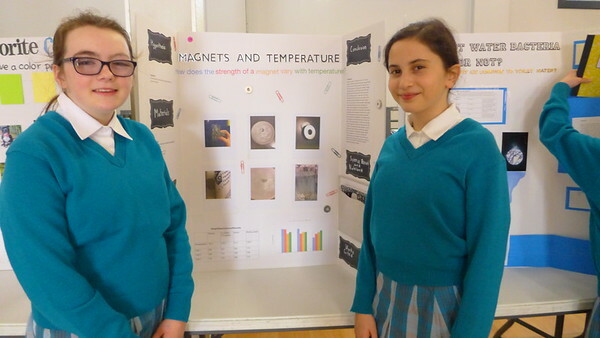 "Does Temperature Affect the Strength of a Magnet?" 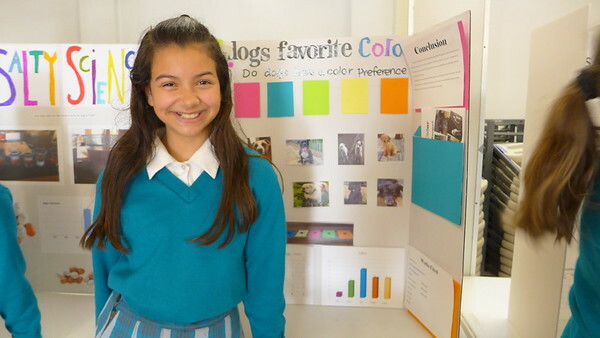 "Do Dogs Have a Color Preference?" 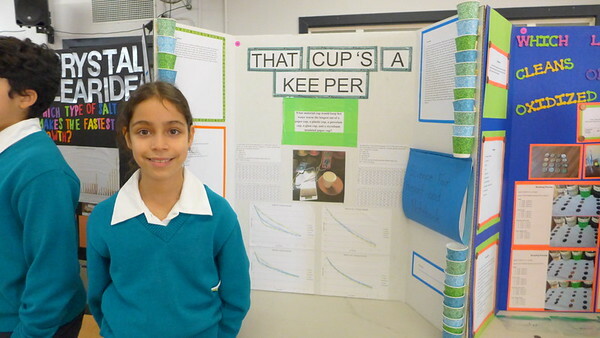 "Which Material is Best for Keeping Liquids Hot?" 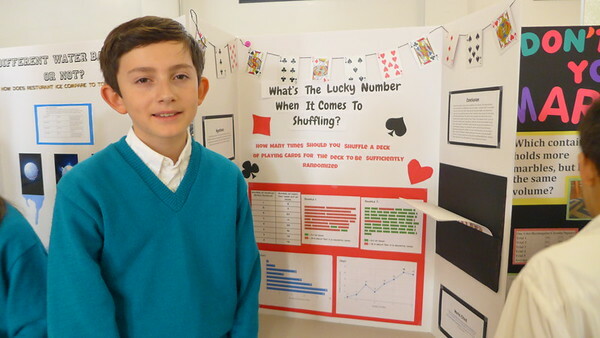 "How Many Times Should You Shuffle Cards in Order for Them to be Fully Mixed?" "Does Phone Use Impact Your Short-Term Memory?" 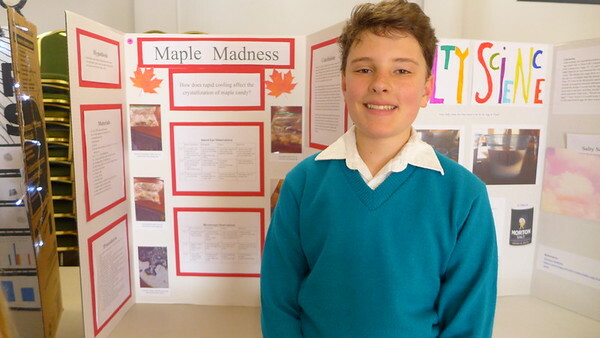 "How Does Rapid Cooling Affect the Crystalline Structure of Maple Candy?" 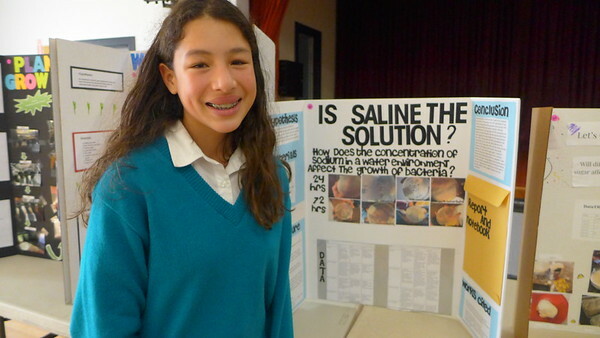 "Does Salt Water Kill Bacteria?" 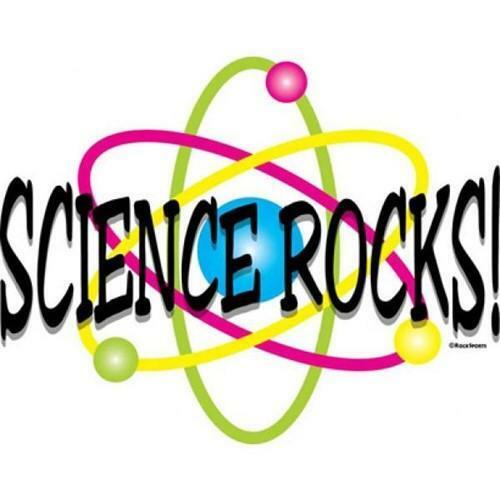 "Which Soda when Mixed with Pop Rocks will Create Most Gas?" 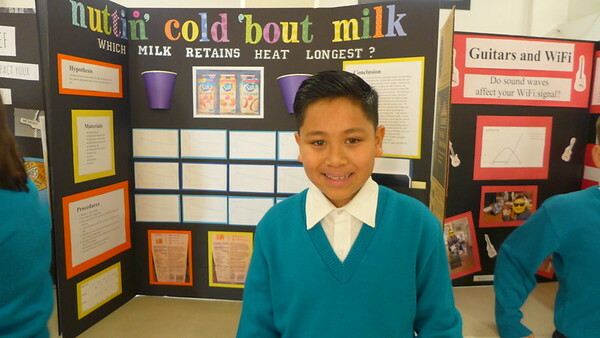 "Which Type of Milk Retains the Most Heat?" "Which Type of Chocolate Melts the Fastest"